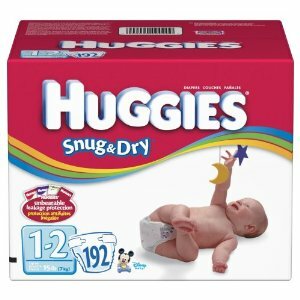 If you have the 20% off Amazon diaper purchases coupon or the $10 Amazon Baby purchase coupon from recent magazines you can score an even better deal! 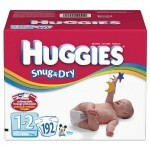 Plus if you purchased the LivingSocial Amazon voucher, you could potentially get a box of diapers for FREE. I have ordered diapers from Amazon twice now, and I must say it is nice to come home to a box of diapers on my porch. I also love that I can find the large quantity boxes on Amazon – offerings on these seem to vary a lot by store. I love getting my diapers on Amazon! And I just got my American Baby magazine with the 20% off in it. Can’t get better than that! Does anyone know how to add the 20% off to an existing order? Do I just have to tell it to send more now instead of waiting for the normal shipment? Lorene – you might have to cancel your sub and set it up again to apply the coupon code…I’m not 100% sure. You might want to see if you can contact Amazon customer service to see what they say.